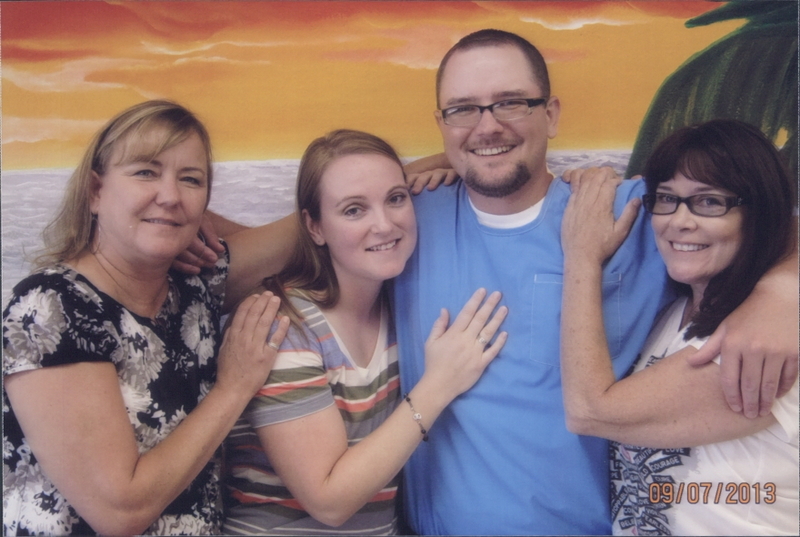 One of the hardest things to do in prison is maintain a connection with friends, family, and loved ones. 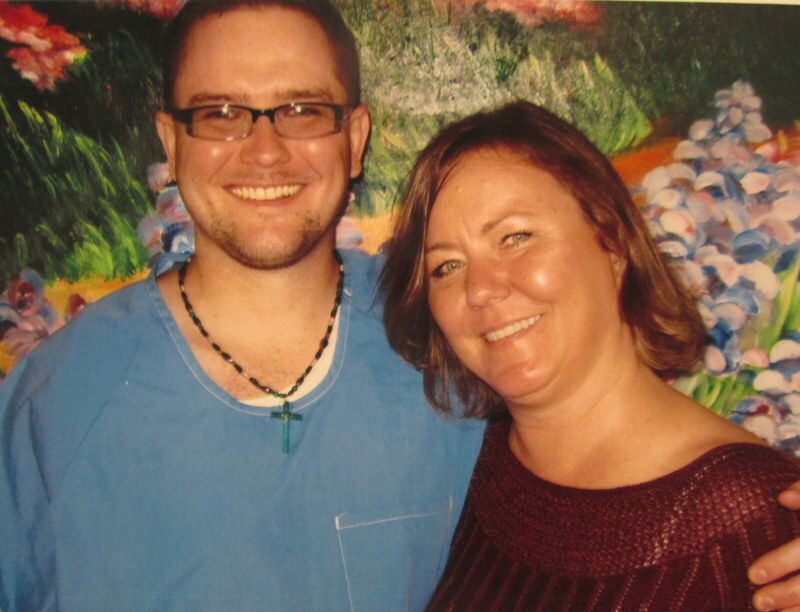 Nothing about prison makes maintaining these relationships easy. 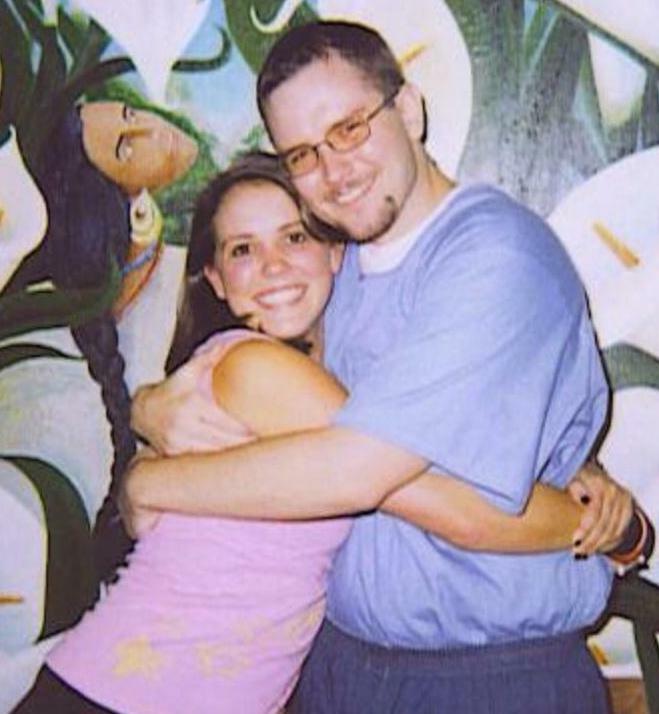 In fact, it seems that most prison policies and rules actually discourage any outside relationships, making any meaningful connection as difficult and limited as possible. How amazing is it that despite the dark cloud of prison and the immense hardship that comes with it, meaningful relationships still persist. Some even flourish. 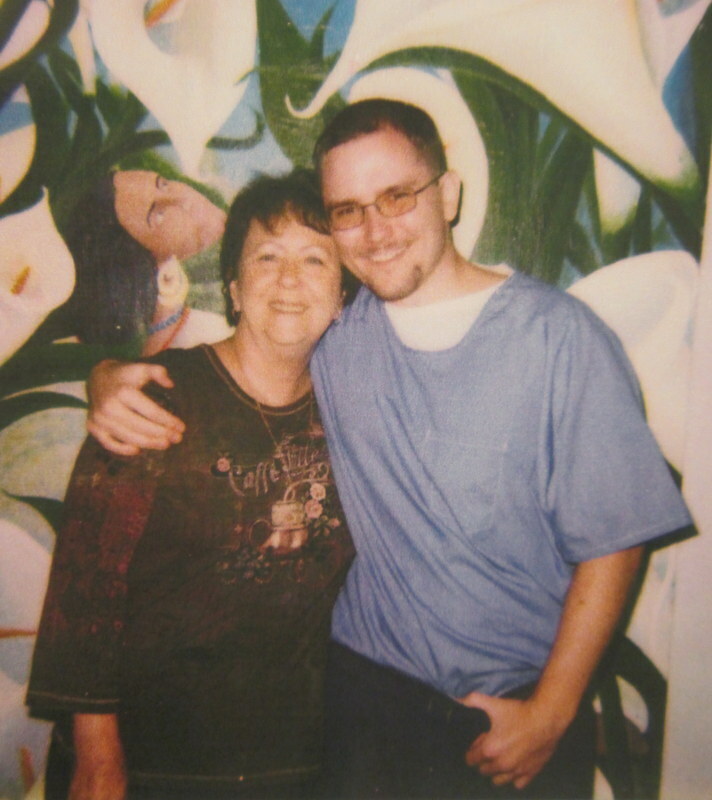 The love, bond, connection, and the devotion more than even prison can deny. Or stop. It takes an incredible individual to see past the prison, to sacrifice so much for the one they care about. The one they love. 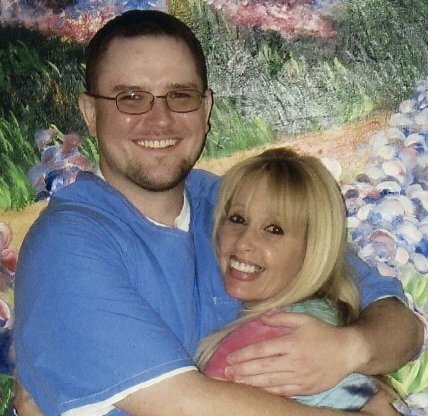 Communication is the key to a strong solid relationship while someone is in prison. But it takes serious dedication and devotion to accomplish. There are no cellphones to call whenever you want. You must sign-up ahead of time for a 15 minute long recorded and monitored prepaid phone call that costs $1.50 each. (And that’s considered cheap for a prison phone call!) This cherished phone call is also constantly interrupted by a recording that reminds you that the call is being recorded and monitored and coming from prison. As if we could forget. There are no emails, instant messages, or texts. You write a letter on real paper with a real pen, put in in an envelope and put a stamp on it. It takes about 10 to 14 days to send a letter from prison and receive a response. There is nothing instant about that. Considering this, I truly appreciate each letter or card I am sent. It really brightens my day to see that someone took the time to say hello. 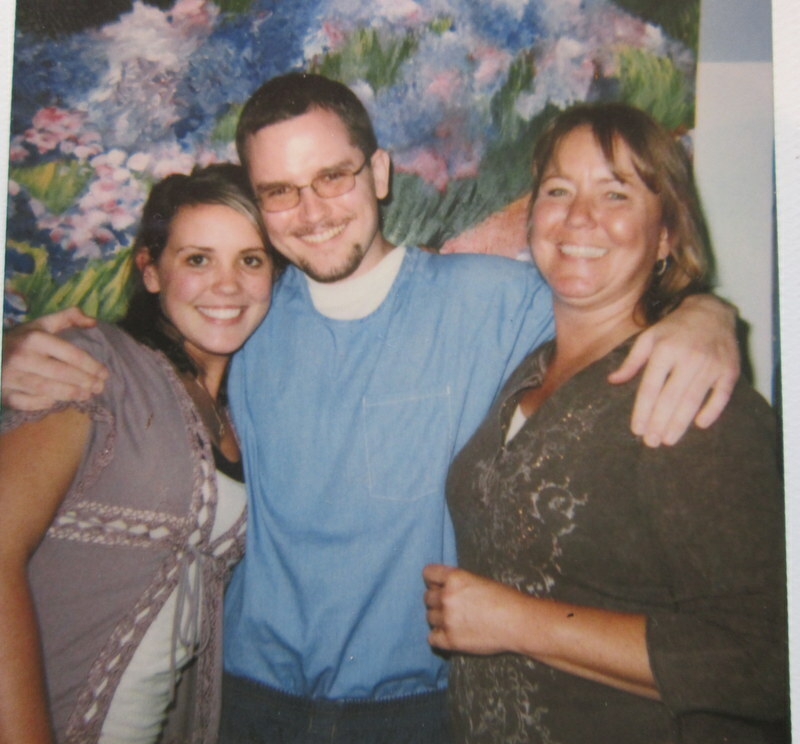 And there are definitely not any quick spontaneous visits to see someone in prison. A visit takes weeks to plan and prepare for, sometimes your loved ones are traveling hundreds of miles in order to come see you. So they must also make travel arrangements and plan out where they are going to stay. Before they get to this point though they must first apply to visit. They must first be approved after the prison reviews their application. This process can take months. All this for two treasured days of time together, each lasting 6 hours if you are lucky. God has blessed me with such wonderful people in my life. They are incredibly amazing individuals who are willing to sacrifice for me and go to great lengths to maintain our connection. My mom, Emelia, my grandparents, family and friends. They love me so much that they will deal with the pain, loneliness, frustration, and aggravation for those moments of happiness, hope, excitement, and love that we get to share. They do this for the friendships and bond we have together, and I cherish that. I will forever be immensely grateful to those who have stood by me these past 11 years, who continue to stand by me to this day and always will. To those who love and support me unconditionally, my life would not be the same without you. I would not be the same without you. I am forever grateful for all of you. Thank you for all your love and support, it means so much to me.